Do I have to stick to the dates? You can schedule your activity for any time between now and November 30. There is no requirement to stick to the 'official dates'. If I want to fundraise, what do I do? First you need to decide if you want to host a game or just do something active yourself. Click on the ‘Get Started’ button and follow the prompts to register. After setting up your fundraising page you can start to ask for donations from your family, friends and colleagues via Facebook or email - templates can be found under My Dashboard. Can I ask others to help fundraise? If you selected Host a Game and made your event public, you have the ability to invite others to be part of your ‘team’ for fundraising purposes. Every member of your team is a fundraiser for your event in their own right and has their own fundraising page. That’s why you have an overall team fundraising goal and each fundraiser sets an individual goal. Please note that inviting someone to be part of your fundraising team does NOT mean they have to attend your event. That’s completely up to you. Your event can even be ‘virtual’ in that it is simply established for assembling a team of fundraisers working towards a common goal. If I host a game, do I have to give money? The World Games For Wildlife are a celebration of people getting together to support the world’s wonderful wildlife and to help Nature Needs More ensure their survival in the wild. While, no one is obliged to give a donation, as the host it may be difficult to encourage your players and guests to make a donation if you, as the host, don’t contribute yourself. Not everyone who attends your game has to donate money, but your host may ask you to share the bill of putting on the event, particularly if it is held at a club venue or similar where a booking incurs costs. You can e-mail your friends, family and colleagues directly from the fundraising dashboard by clicking on the 'Send Email’ tab. You can use the e-mail template provided or write your own message to request donations. It is much more effective to use your own social media and friends to advertise your fundraising activity or game. Remember that you can use the training for your race or game to ask people for donations and to keep them informed about what you are doing. All money raised goes to innovative ways to tackle the illegal trade in our precious wildlife such as in elephant ivory or rhino horn. Please visit www.natureneedsmore.org to learn more. 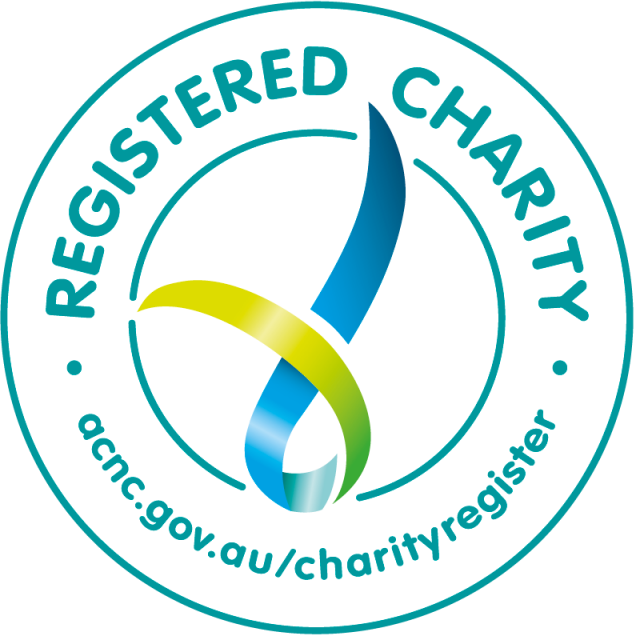 As a registered fundraiser, you have access to the Resources and Downloads page. We are constantly adding material that you can use to promote your event to this page. Can I get a personalised fundraising poster? Yes, we can create one for you. Please get in touch via the Contact Us form. The currency for donations will default to the local currency of the country you are registering from for most countries. If your country is not on the list of supported currencies (https://stripe.com/docs/currencies ) donations will be in Australian Dollars.